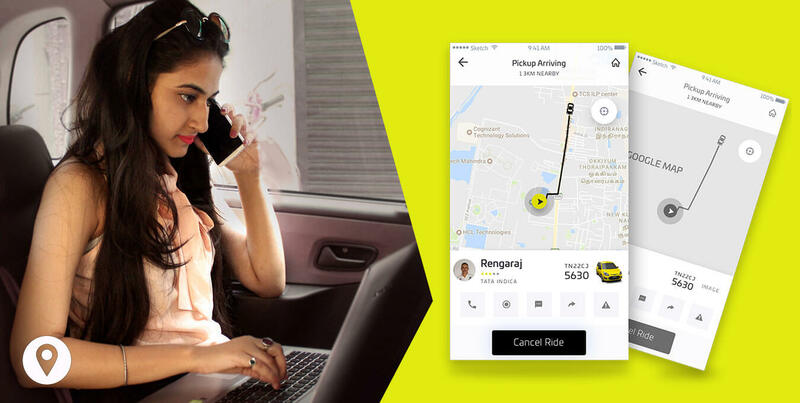 How much does it cost to develop a Taxi Booking app like Ola? How much does it cost to develop an app like Ola? Ola is a leading platform-based Indian cab-hailing services company. Headquartered in Bangalore, Ola ranks among the fastest growing startup ventures in India. It has presence in more than 85 cities with 200,000+ cars and around 7000 employees. 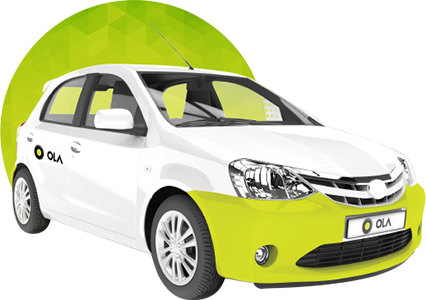 Apart from car rental services, Ola also provides auto services that can be booked through the same mobile app used to book Ola cars. Today, the company is worth of more than $5 billion. Ola also bagged the Startup of The Year award in Economic Times Startup Awards 2015. Being an iconic business venture in India, Ola is an inspiration for many startup ventures in India. Subsequently, there is an increased demand for Ola like app development. FuGenX is a global mobile app development company in India and USA, which helps startup ventures develop Ola like app with innovative and highly advanced features using cutting-edge technologies. 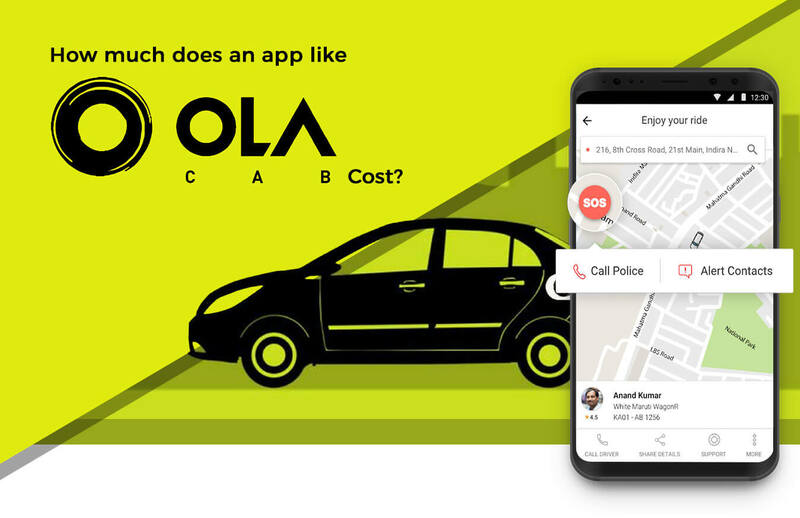 Ola has two separate applications for one operation; one is for passenger to choose ride, and another is for drivers to accept the requested ride. Once the ride is chosen by passenger from his/her location, drivers nearby would get intimation on their app. Driver who accepts ride pick up passenger up from his location and at the end of the ride, the passenger pays for the ride through cash or cashless options. Ola supports both cash, and cashless payment options with Ola money, credit and debit cards. The development cost of a cab aggregator app like Ola depends on the app platform you want to develop app for. Surprisingly, the cost of Ola like app development for iOS is cheaper than Ola app development cost for Android. An attractive and simple app design is requisite in Ola like app to grab the attention of users. Good app design relatively costs higher, but FuGenX has proven expertise in designing an eye-catching app at an affordable cost. App size means the total number of features and functionalities that an app would have. The development cost of cab booking app like Ola also depends on the developers’ geographic location. For example, if you develop the same app from developers based in US, you might have to spend significantly a bigger amount than developing the same app from Indian developers. The quality remains the same, but the cost goes high. By integrating a mobile wallet into the main app, you can eliminate many payment hassles and enrich customer experience. Driver app would have features and functionalities like signup, and the access to the name and photo of the rider who requested rides, and distance, pick-up, and drop-off points for the requested ride. 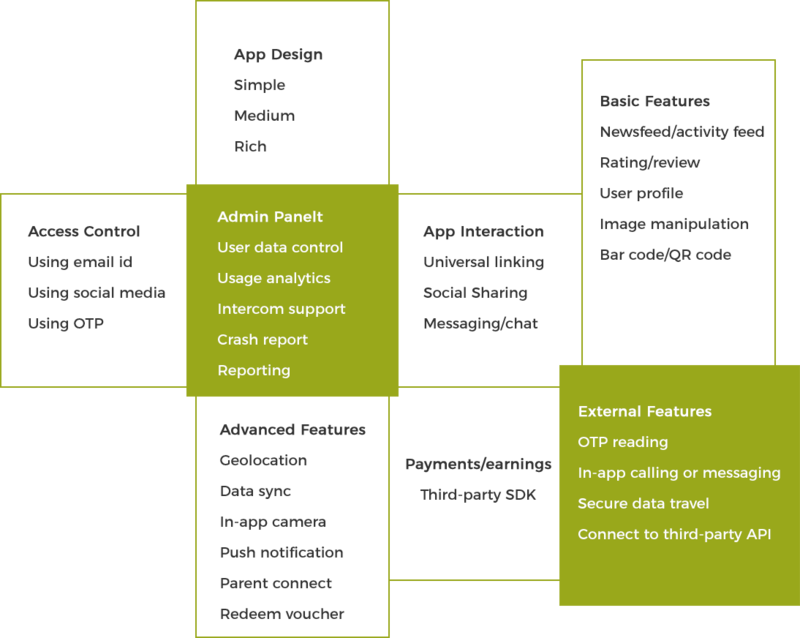 The cost to develop an Ola like app or the cost of any online travel booking or trip booking app is estimated on the following basic and advanced features along with the factors mentioned above. How much FuGenX charges to develop an Ola like app? FuGenX Technologies is a leading mobile app and game development company in India, delivering quality-driven mobility services across the world. We have been crowned with many global technology awards, including the Deloitte Technology Fast 500 Asia Pacific & Fast 50 India, for pioneering high-quality products and ideas in the mobile space. Get A Free Quote Now Send your requirement. We will get back to you within 24 hours.